During vehicle controls on the German A3 highway near Aschaffenburg in Bavaria, police found and sequestered about 13 kilograms of cocaine. According to estimates, the cocaine value reaches 1.1 million euros. The drug was professionally installed and was hidden in various parts of the car, the Prosecutor of Elléangen and the criminal police in Aalen announced on Friday. 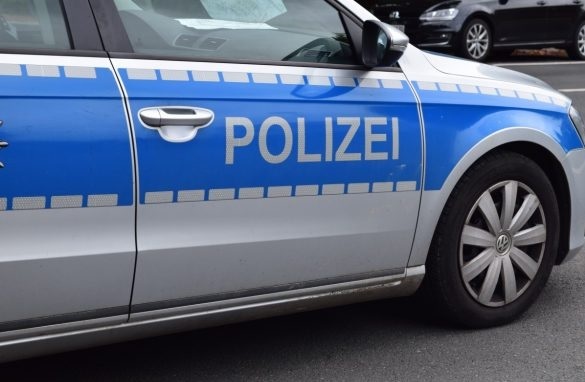 The authorities have been observing for a long time a 30-year-old Albanian, suspected to be part of a group of traffickers in the Aelen area in Germany. In co-operation with the Bavarian traffic police peers in Aschaffenburg, the car was deliberately stopped on a highway A3 on Wednesday. The 30-year-old is said to have come from Holland and wanted to go to Aalen. He was arrested and after an arrest warrant was issued on him on Thursday. In the area of Ludwigshafen he had been reported with a false identity. The Albanian has been a member of a dangerous gang of narcotics trafficking. Investigations against the drug gang have continued for months. The other three alleged gang members, 21, 22 and 53, were already arrested in September. After the arrest they were held in detention.